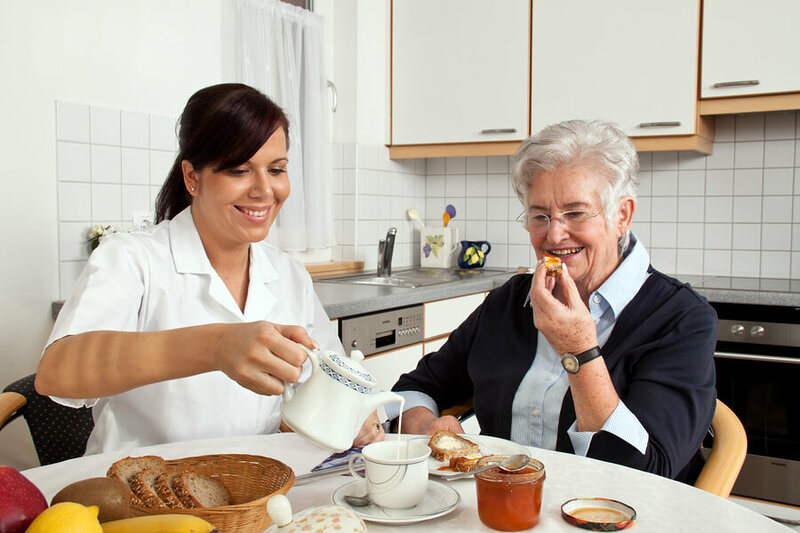 Companionship | Full Circle Home Care Inc. Staying active and maintaining a level of independence is important for the health and happiness of your senior parent. Our home companions, who are here to make the best of every moment for your family member or loved one, help plan visits with family and friends, play dates with children, trips to the zoo, shopping sprees, crafts and scrapbooking, or even help scheduling vacations.